Romantic and luxurious, deluxe B&B's in northern Israel that offer an especially warm winter with a fireplace in the suite. 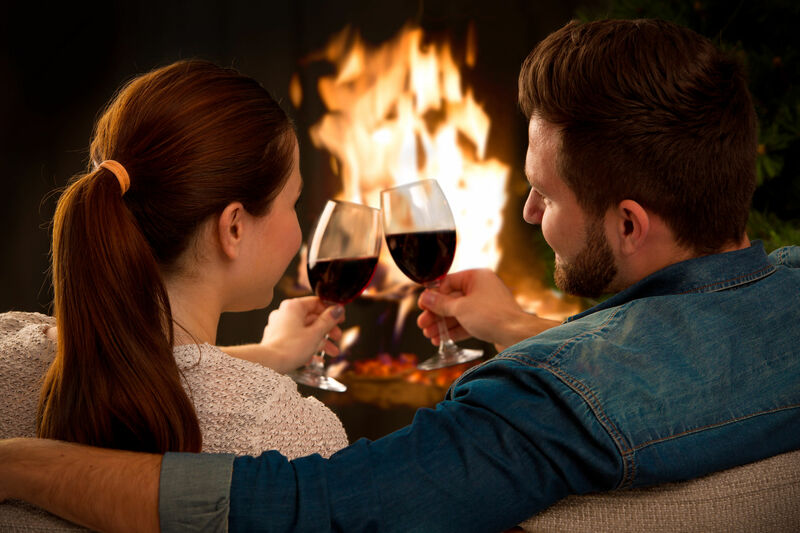 These quality B&B's offer romance with warmth in a variety of heating methods: wood stove, wood fireplace, gas fireplace or special electric fireplace. For an enjoyable holiday in winter, we have collected a list of the following B&B's.